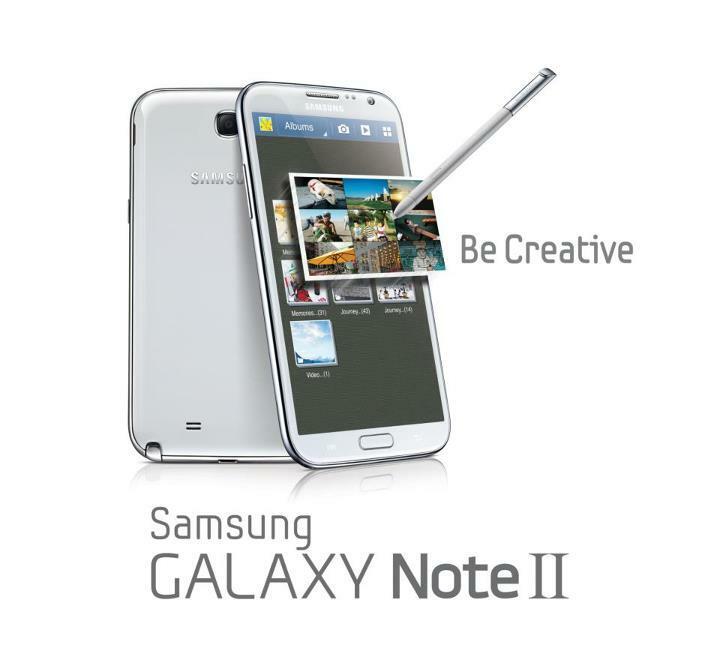 This is a joyful news for owners of Galaxy Note II. The device is going to get powered by Android 4.1.2 update for the international handset, Galaxy Note GT-N7100. The update will be fresh and new however most of the people think that it's not a big update. But after all, its official update. It is supposed that this update will bring new notification panel, speed issues, disabling the multi-view, a new lock screen, updated Google Now and bug removal. It will soon make its way on Kies and Over The Air on devices. Are you going to update your Galaxy Note II? Share your views in comments.